Best Marvel Characters Ever | Check the List Below! In this beautiful morning, I want to give you some refreshing topic. It’s about best Marvel Characters. Of course, if I talk about Marvel you already know what will the conversation become. So, what is your favorite Marvel superhero? I’m sure all of you know Marvel already created many superheroes from the strongest and the weakest. But, today I don’t talk about whose the strongest but the best one. Are you curious about my best Marvel superheroes? Look at the list below! Best Marvel Characters of All Time | Check it out Here! 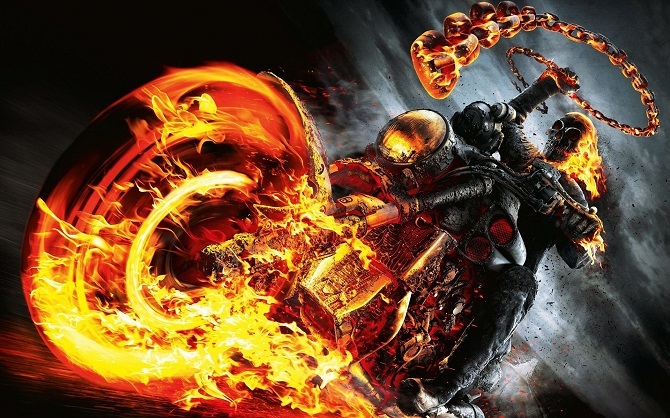 Ghost Rider: First, the best hero that I like the most is Ghost Rider. What I like from this hero is the characters design. This flaming skull is really cool to see. Especially his motorbike that have a flame on the wheel. The fire chain that can burn anything into ashes. The coolest character that I have ever seen in the Marvel universe. 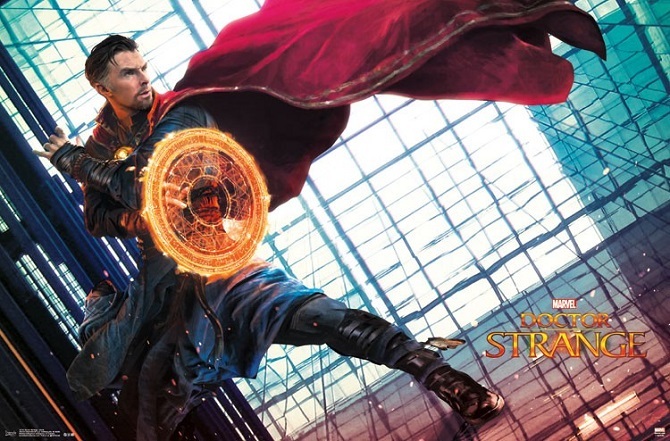 Doctor Strange: In order to heal his hands after an accident that befall him, Doctor Strange meet some stranger to teaching him some kind of supernatural method to heal his hand. After his hand healed, he eventually becomes a sorcerer that beat down all evil. With his magic coat, he can fly around. Thor: The might God and the son of Odin. He wields the magic weapon, Mjolnir. With this hammer, he can destroy the entire enemies that block his way. If it’s about pure power, Thor becomes one of the Marvel strongest characters. Yeah, he is a god, you don’t need to question his power. 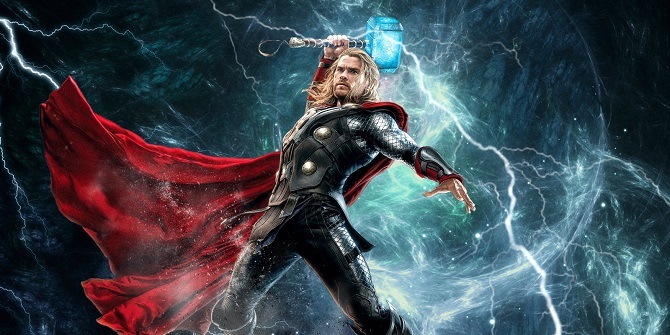 For your information, only Thor who can use the Mjolnir because his magic weapon chooses the suitable owner. 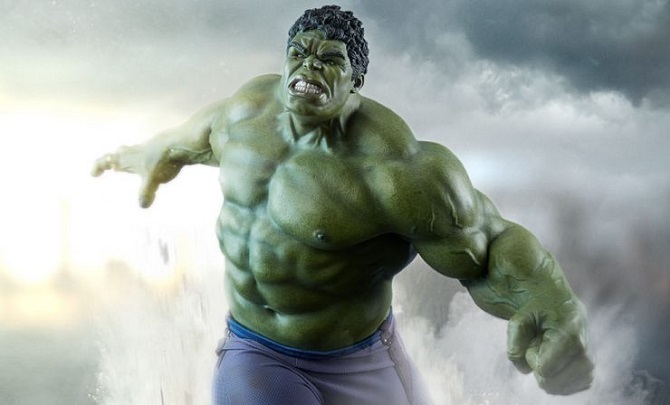 Hulk: Bruce Banner is the genius scientist. But, one day an accident befall upon him. Thanks to that, he can transform into a giant green monster called Hulk. Actually, it’s not a monster, the shape still like a human but only have a bigger size. What about his power? You don’t need to doubt it. If it’s about power this green man can defeat Thor if he wants. But, Thor still the best thanks to his greatest weapon, Mjolnir. Spiderman: The best of the best and the normal superheroes of all Marvel universe. 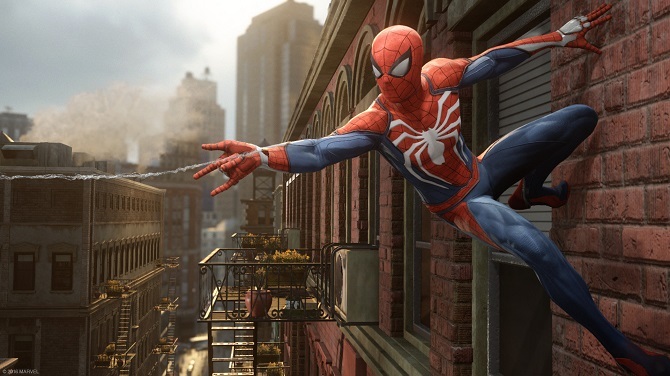 If the others superhero is an adult, but Spiderman is a teenager who has an economic problem. He accidentally gets bitten by the spider when going to the museum. Thanks to that, he gets a power like a spider. He can shot the spider web from his web and walk on the wall like a spider. Although he is not that strong Spiderman has his own charm. This is the best Marvel characters that I like. Please forgive me if your favorite heroes not included in this list because this is based on my opinion. Oh yeah, if you want to add something about Marvel superheroes, don’t be shy, just write down your suggestion in the comments box below. I think it’s enough for today article guys. Have a nice day and see you all again next time in my next article. Advantages of Vegetarianism | The Positive Effect For Your Body! Road Riot Review | The Best Things About this Game!